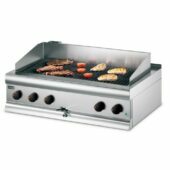 The water bath ensures that cooked food remains succulent and reduces any shrinkage that can occur on other chargrills. 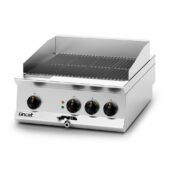 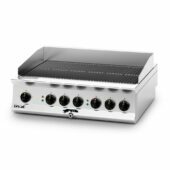 The high heat retention cast iron grids ensure that your output remains constantly high throughout operation, without impacting on the quality of food being produced. 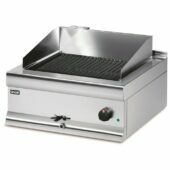 We produce a variety of these models ranging from a width of 600mm to 900mm.